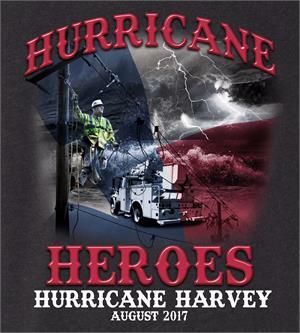 Hurricane Harvey Short sleeve, Long Sleeve, and Hoodie. 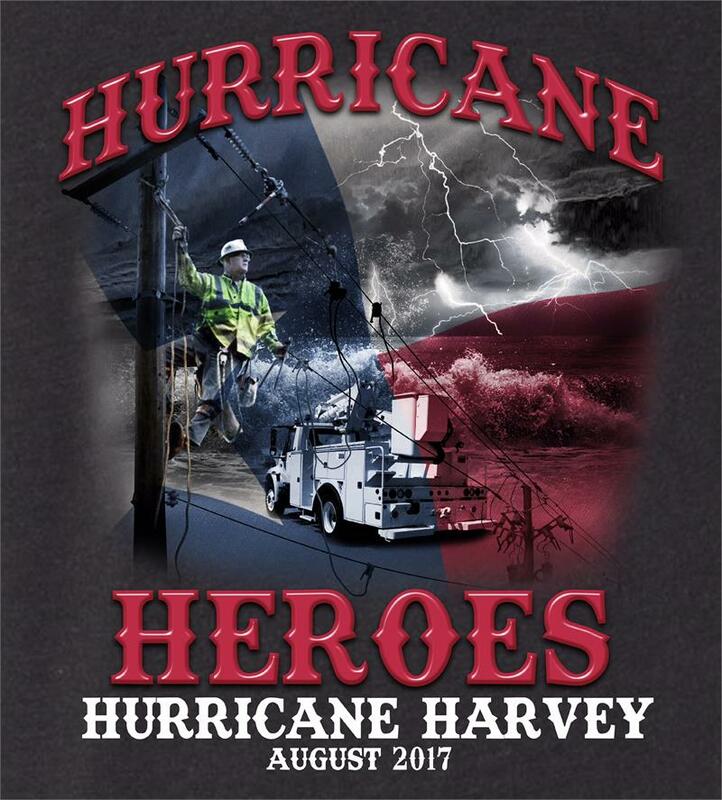 Get your commemorative Harvey shirt today! 90% cotton 10% polyester Black heather tee. Allow 2 weeks for delivery. 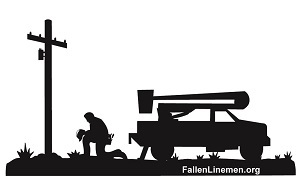 A portion of the proceeds will be donated to the victims.